On Veterans’ Day 2010, NPR’s “State of the Re:Union” airs a fifteen-minute feature on The Veterans Book Project. The story will replay throughout the month of November on select stations. 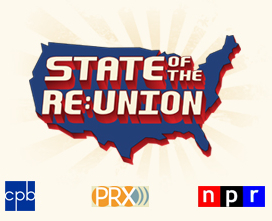 Check it out here: State of the Re:Union, Veterans Day Special.